Hello Friends. 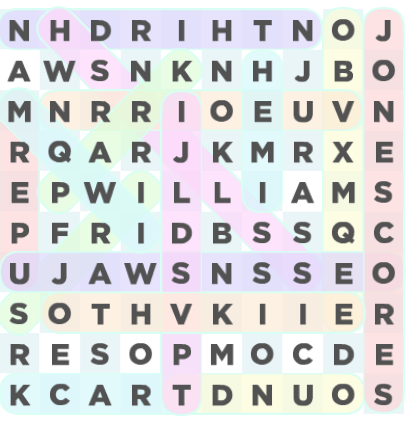 We have finished solving for you the amazing LA Times Daily Word Search February 8 2019. If you want to get a perfect time to beat your friends than this post will help you a lot.